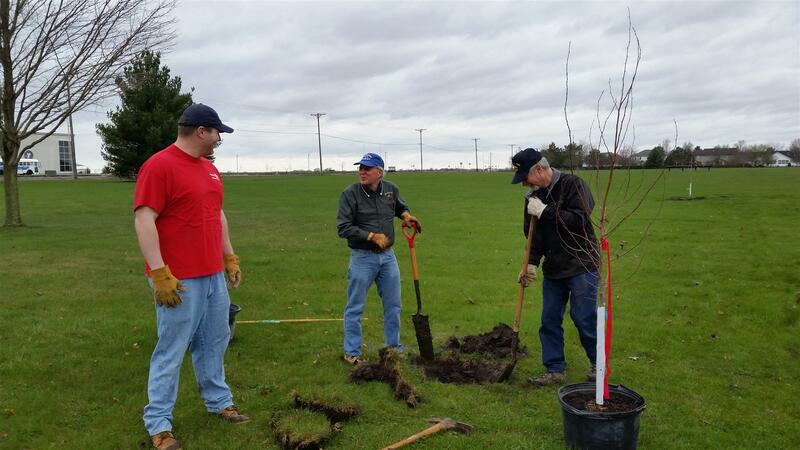 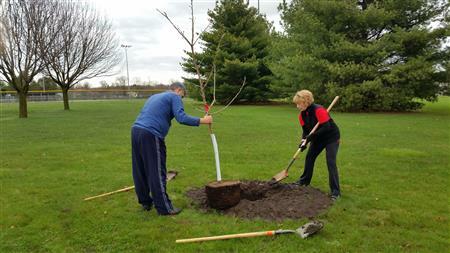 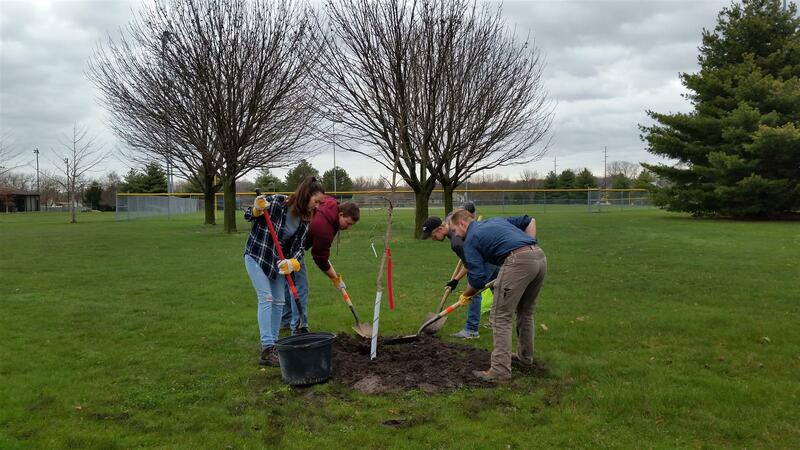 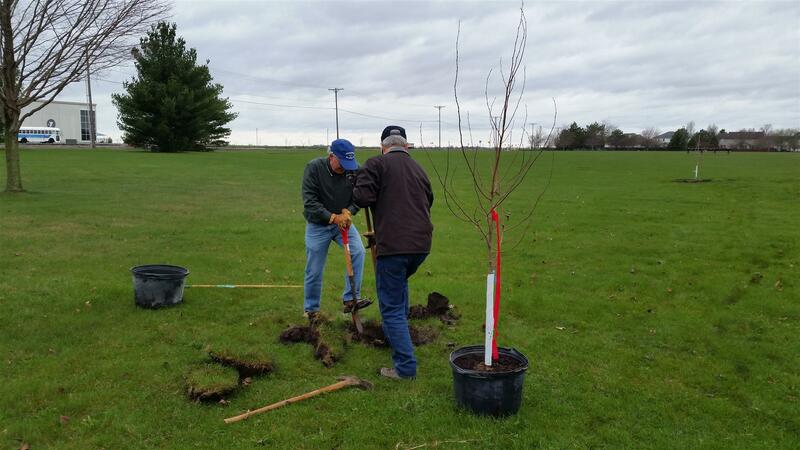 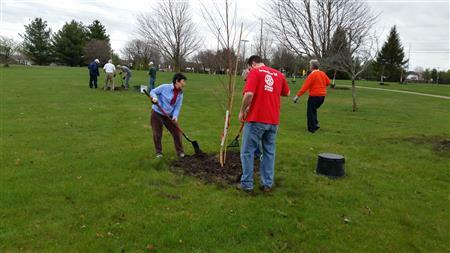 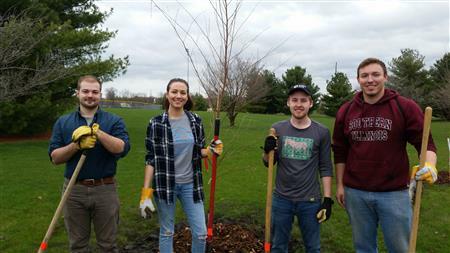 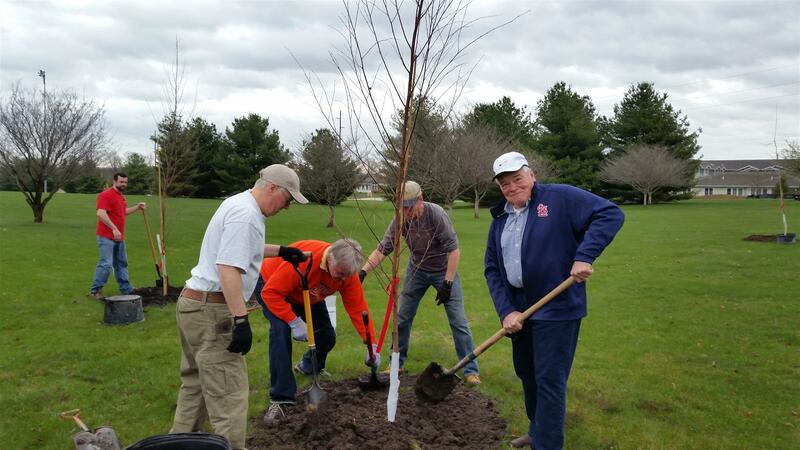 On April 14th, over a dozen people planted 22 trees at Rotary Park. Six birdhouses were also built to be installed at the park. 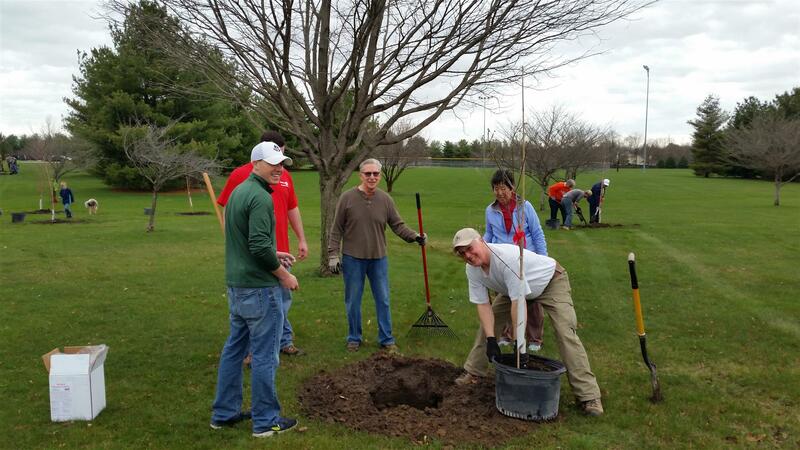 As you can see by the photos, everyone had a good time planting and mulching the trees!